Project Baja is basically a rag-tag group of friends from the Denver/Boulder/Golden, CO area, loosely associated by a love of things that go fast (or not) and a general need to tinker with stuff they really don’t know much about. We have built cars that have competed in the Red Bull Soapbox races (namely Team Save Ferris and Team Speed Racer) building from scratch vehicles that have blown the minds of competitors, friends and people all over the world who have followed our builds online. We’ve done this usually not knowing what we are getting into or what we are doing. But collectively we have a lot of skill, a lot of people to fall back on, and well… not really any cash. Project Baja consists of car guys, machinists, welders, photographers, videographers, graphic designers, industrial designers, marketing professionals, mechanics and more. Our crew of jack-of-all-trades people has proven themselves time and time again with an ability to create amazing solutions to complicated problems. We have built rally cars, worked on our own cars, and built many other things from furniture to custom car parts. 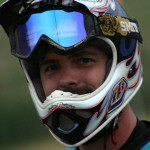 If you have ever dreamt of racing then you have probably dreamt of some of the epic races in this world. Isle of Man for those of you in the street bike world, Pikes Peak International Hill Climb for the epic competition against mother nature, and probably the SCORE International Baja 1000 for the most incredible race that you can imagine. 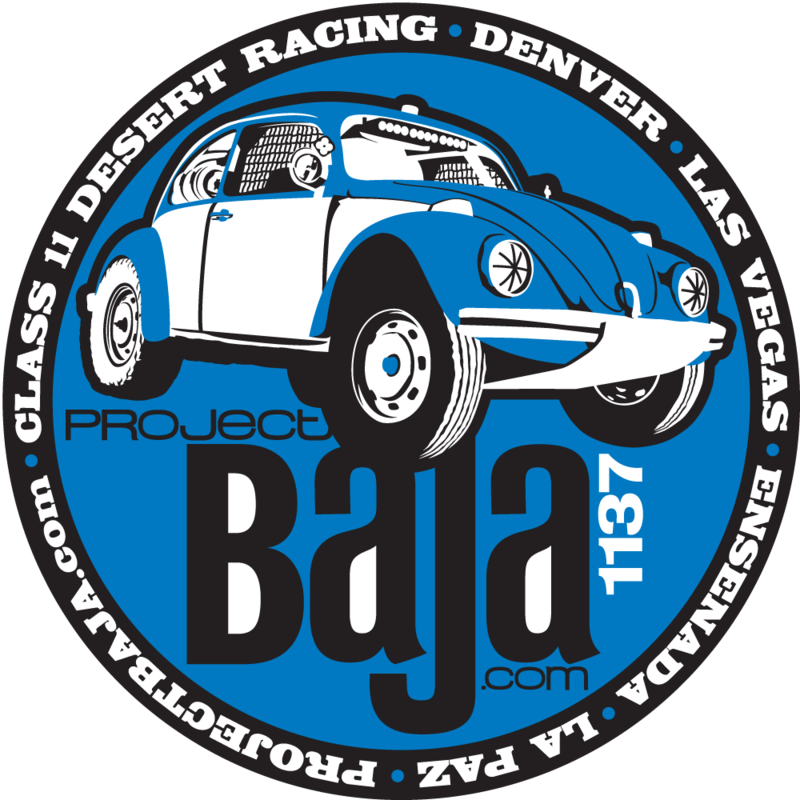 Project Baja has that dream too, and we’re excited to announce that we will be racing a Class 11 VW Beetle in the Baja 1000. The Baja 1000 is the Mother of all off-road races, and takes place on Mexico’s Baja Peninsula in the fall. The race attracts 300,000 spectators and brings in teams from all over the world. Seriously, it’s a big deal, and we’re looking to campaign the 2012 race. Class 11 is reserved for near-stock old-generation VW Beetles, with the main major modification being the addition of a roll cage. We ain’t expecting to go fast, but we are expecting to finish. You know, the ol’ Tortoise and the Hare thing. Or something. Don’t worry, we’ve got some tricks up our sleeve to make it happen, cap’n.